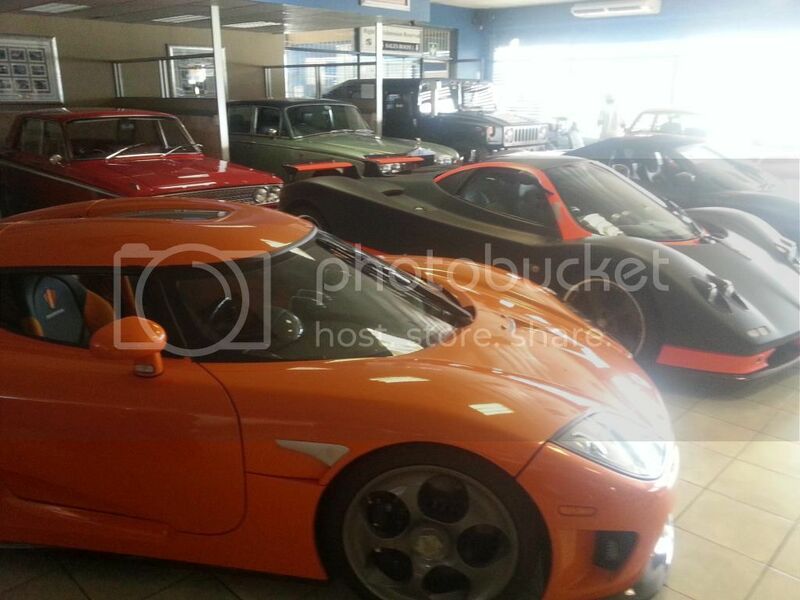 The Future of Classic cars in SA.....you better wear shades! Did anyone else attend the Consolidated Classic Cars auction on saturday? WOW! I have being buying and selling there for the last few years and last time it was this good was in 2010. Massive crowds, lot's of spectators and a lot of interest. I would be very interested in what you guys think the cars where going for.....please do speculate! But then a lot of cars did not even reach there reserve........like always it's who's there on the day! and what you got......can tell one thing for what the ok 65 Buick Riviera went for i'm going to be working flat out to finnish my 64, a much nicer one than the one that sold.
" it's not Custom if you don't cut it"
a few pic's of the day, did not take a lot. this for me was the suprise of the day.......try guess what it went for. Mustang looks good of the pic, I guess 1/2 k? Getting very good numbers and some good cars getting no interest. Graeme you don't want to know whst the 65 Buick went for. 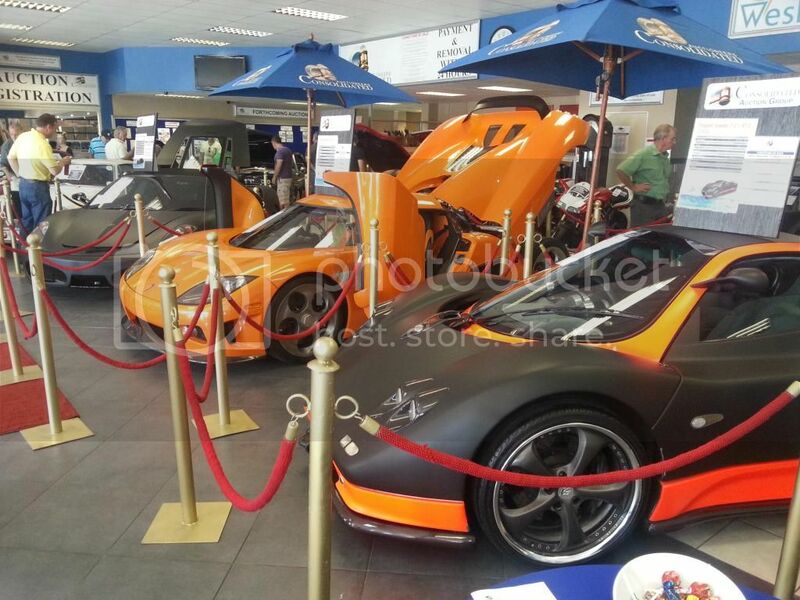 Numbers I heard were R5mil for the Zonda and R6mil for the Koenigsegg, both of which I am sure need maintenance after not being driven for such a long time. How much did the red Fairlane go for? Some of what the cars went for, I only noted the ones I was interested in (interested does not mean in a position to bid). Bear in mind that a they all get 'knocked down' on the day but not all confirmed. I ones below were all confirmed so a firm sale. All the SARS stock were subject to conditions, some as above other were that you could not export to some African country's. Range Rovers and the like. 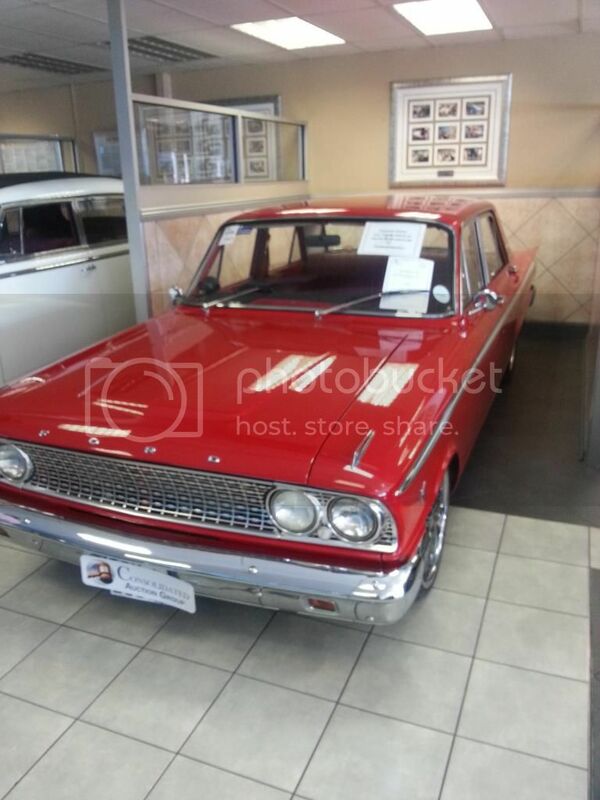 Craig wrote: How much did the red Fairlane go for? 65 BUICK REVIERA.....R305 000. plus 10%. 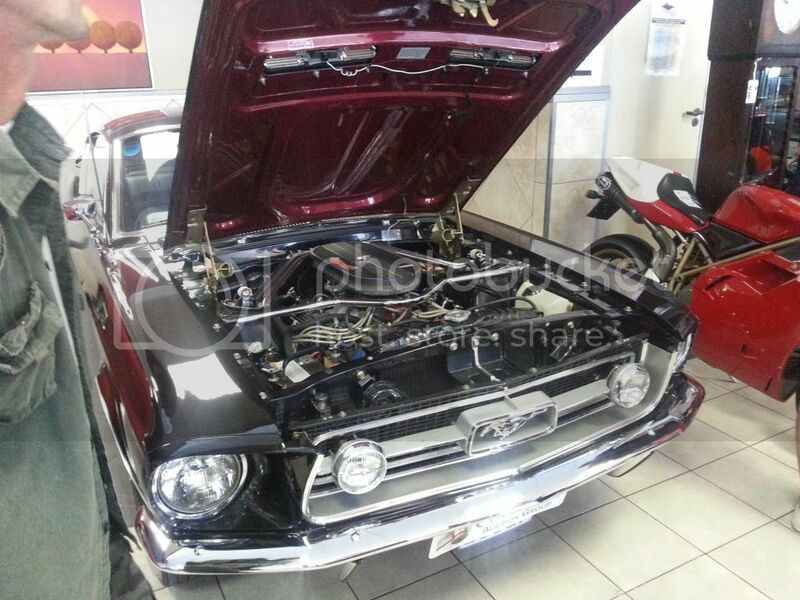 64 FORD MUSTANG FASTBACK .........R 205 000. plus 10%. Graeme wrote: I see your constantia and the red pick up was there. Did They sell? Yes the KOMMANDO 'sold' (waiting for confirmation) for less than what it cost may just bring it home! and the 69 C10 sold for more than I had it advertised for..